No Chimney? Not to worry, Santa Is Still Coming! Yes, that’s right everyone…the countdown to the arrival of Santa Claus is winding down which means that now, more than ever, we must be on our absolute BEST behavior! As you deck you halls and hang your mistletoe, you may be part of the 60% of homeowners without a fireplace wondering just how exactly Santa will be stopping in to drop of your presents. At Coldwell Banker, we believe in the magic of home, especially around the holidays. We just HAD to find out the answer to this age old question. To find out we went straight to our source in the North Pole, CeeBee the Elf, and asked “How Does Santa Claus Get Into a Home Without a Chimney?” and got the inside scoop. 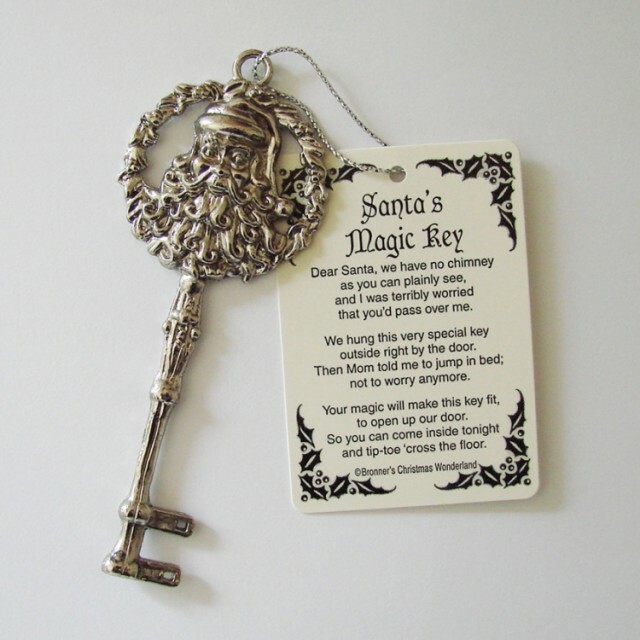 The answer is simple… magic and a key! that you would pass over me. and not to worry anymore. and tip-toe across the floor. 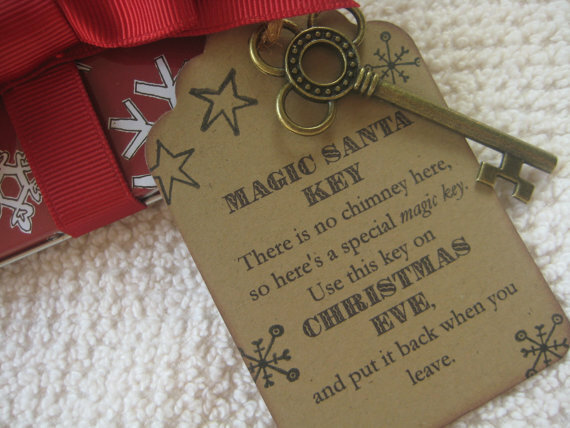 Santa Claus has a magic key that he uses to get into homes, apartments, townhouses and condos without a chimney. 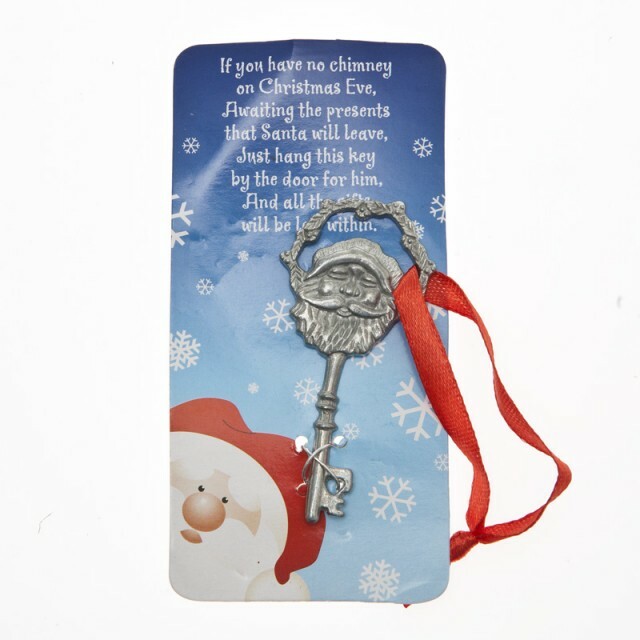 He also uses this key for homes that have a chimney that is too small for him to fit down (too many Christmas cookies makes it a tight fit). Enjoy your Christmas and don’t forget to leave out cookies for Santa and carrots for his reindeer!